Nearly 30 years after his first appearance at Lawrence University, legendary jazz guitarist Pat Metheny returns to campus — with his touring band Unity Group — Saturday, March 15 for an 8 p.m. Lawrence Jazz Series concert in the Memorial Chapel. 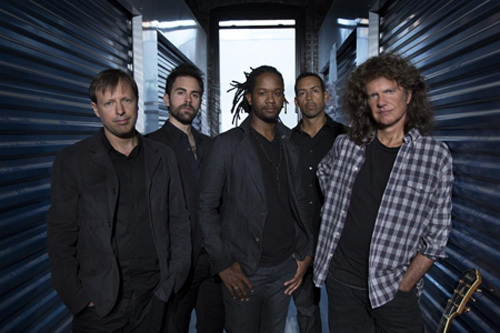 Tickets for Pat Metheny Unity Group, at $30 adults, $15 students, are available through the Lawrence Box Office, 920-832-6749 or online. Chris Potter, saxophone; Giulio Carmassi, multi-instrumentalist; Ben Williams, bassist; Antonio Sanchez, percussion; Pat Metheny, guitar. • 35 Grammy award nominations in 12 different categories. • 20 Grammy Awards, with wins in an amazing 10 different categories, the only musician ever to earn a Grammy in that many categories. 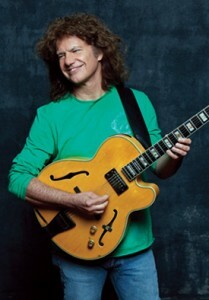 He also won an unprecedented seven Grammys in a row for seven consecutive Pat Metheny Group recordings. Founded in 1977, the Pat Metheny Group has won a total of 10 Grammy Awards. • 3 Gold Records — “Secret Story,” 1992; “Letter From Home,” 1989; and “Still Life (Talking)” 1987. • 42 recordings totaling with 20 million records sold worldwide. 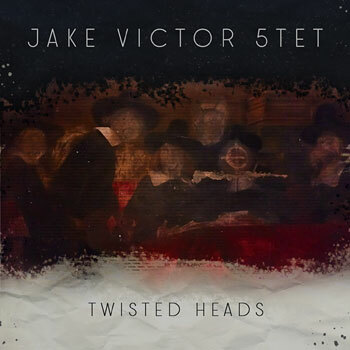 • Three-time “Guitarist of the Year” Award winner (2009, ’10 and ’11) in DownBeat Magazine’s Readers Poll. • Inducted into the DownBeat Hall of Fame in November, 2013. 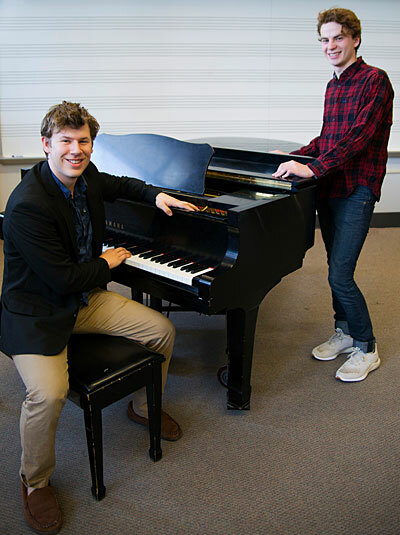 “I have always loved the music of Pat Metheny, which has always simultaneously surprised me and left me with a feeling of familiarity,” said Steve Peplin, adjunct professor of jazz guitar in the Lawrence Conservatory of Music. 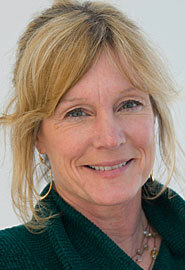 “Pat has taught us that the true medium of the musician/composer isn’t just sound, but the human spirit. Aside from being the heavyweight champ of jazz guitar, he has changed the sound of the guitar several times as a sound innovator. 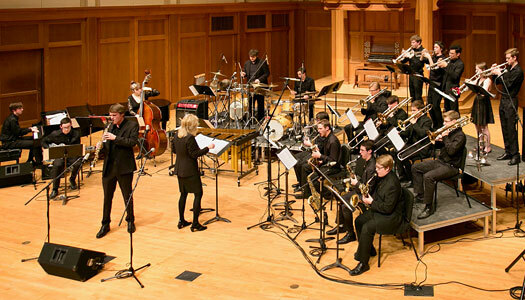 The Unity Band, which will join Metheny on the Chapel stage, features its own line-up of stellar musicians: saxophonist Chris Potter, bassist Ben Williams; percussionist Antonio Sanchez, and multi-instrumentalist Giulio Carmassi, who plays everything from piano and keyboards to woodwinds and brass, guitar, bass and drums. In 2013, Metheny collaborated with Zorn on “Tap: The Book of Angels, Volume 20,” for Zorn’s ambitious project “Masada Book Two.” The album, a tour de force showcase of Metheny’s versatility, features him playing guitars, bass, bandoneón, electronics, flugelhorn, keyboards, orchestrionics, percussion, sitar, tiples and others.